Big Ed's BBQ GR is a family-owned catering business. It was founded by Eddie "Big Ed" Riley. 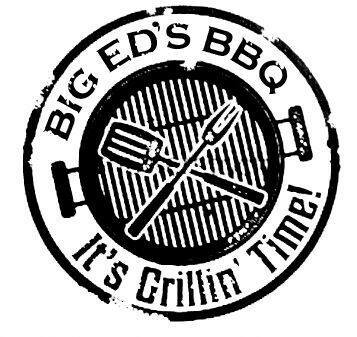 While the business itself is fairly new, Big Ed has been mastering his barbecuin' skills for years. You can often get a taste of his mouthwaterin' meats at festivals and large community events. And if you're not willin' to share with the crowd, Big Ed's also does private events. Go ahead and take a peek at our menu.